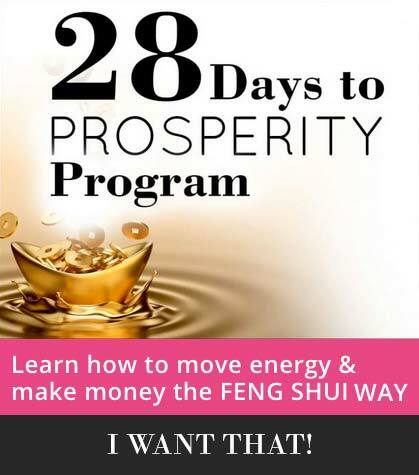 Looking For Feng Shui Consultant Certification? 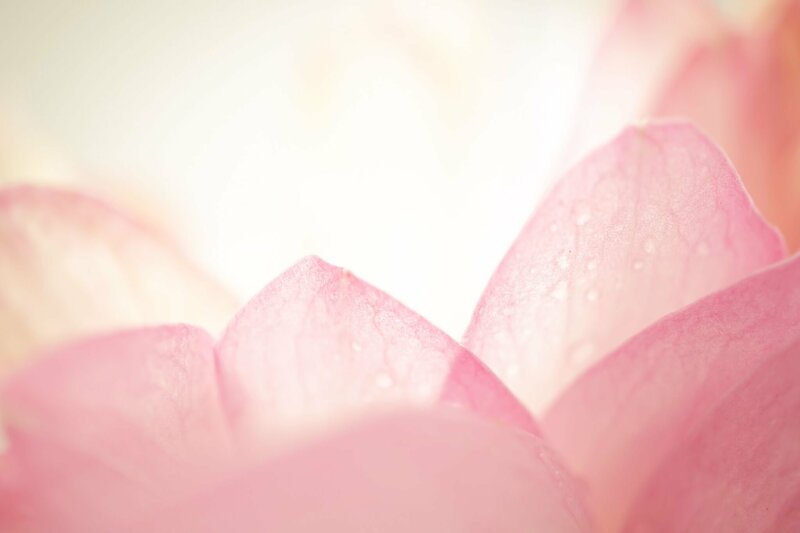 The Red Lotus Master Consultant Course is Coming this Fall. Learn all the details about classical Chinese feng shui consultant training and practice, plus important information on how to run your consulting business. Offered by Kathryn Weber, publisher of the Red Lotus Letter, columnist for Tribune Media Services and Red Lotus™ Feng Shui Jewelry Designer for HSN.